Let’s say you’re sitting in your office on a Friday, counting down the hours till the weekend. 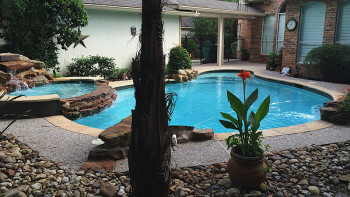 After a long week of work, all you want to do is just jump in your pool — and you want to do it immediately upon arriving home. With the ScreenLogic interface, you can get your ideal weekend siesta started with your smartphone, tablet or computer. 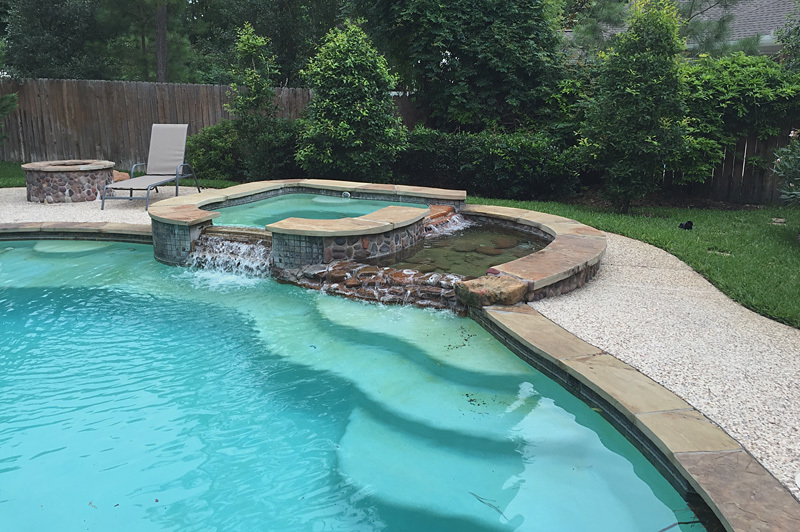 The ScreenLogic is an automation bundle that can be synced with Pentair products that you’ve already purchased such as IntelliChem, allowing you to create the perfect aquatic environment from a remote location. You can program your pool to be at your desired temperature from your office or your car (obviously do this when parked or stopped at a stop light) and you can use ScreenLogic with IntelliChem to set your water at its designed pH and ORP (Oxidization Reduction Potential) levels. 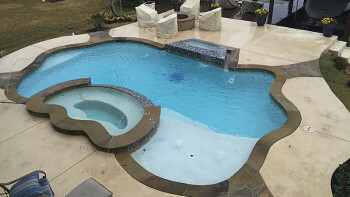 No more waiting around until you get home until you can make your pool jump-in ready: You can hop into your Ultimate Pools pool right away with the ScreenLogic. 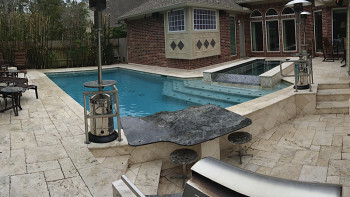 Along with water chemistry and temperature, the ScreenLogic can be synced with exterior pool features from your smartphone or tablet. 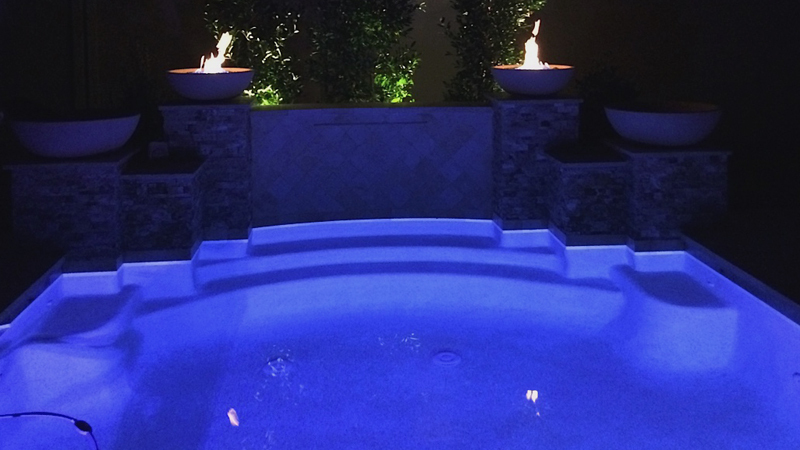 You can use the interface to adjust lighting amount and color, set timers for the activation of waterfalls and fountains, and monitor all of the major functions of your pool from wherever you are — whether you are laying down on the couch in your house or are several time zones away. The interface also stores a history of your readings to let you know how they are evolving throughout the course of time. You can also use the interface to help keep energy costs down while you are out of town. Once you have purchased the ScreenLogic interface, you can go to the Apple App Store or Google Play to download the Pentair ScreenLogic interface. 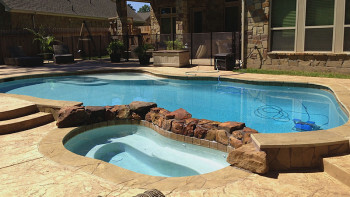 Once you do that, you’ll be able to control all of your pool’s essential functions from your mobile device. Ask us about ScreenLogic today!